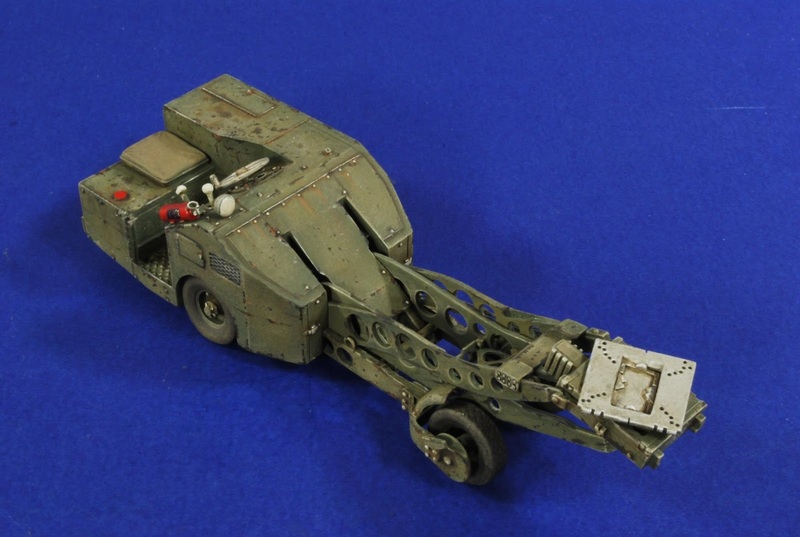 The Modelling News: Five new items from Verlinden to bring some light into your life.. 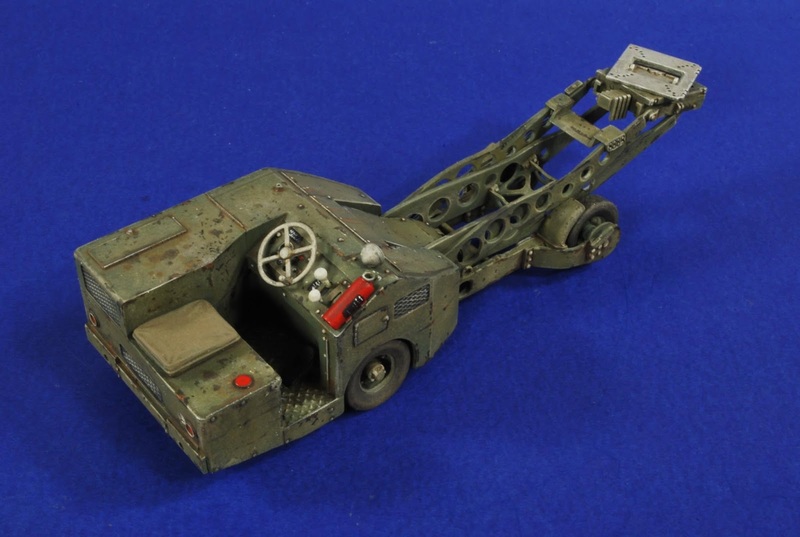 This early model MJ-1A is used still today to load and unload payloads from USAF and many other services’ aircraft – this diesel engine driven mini lifting device is a pretty standard issued device on all modern airfields so it is well at home in most airfield dioramas. 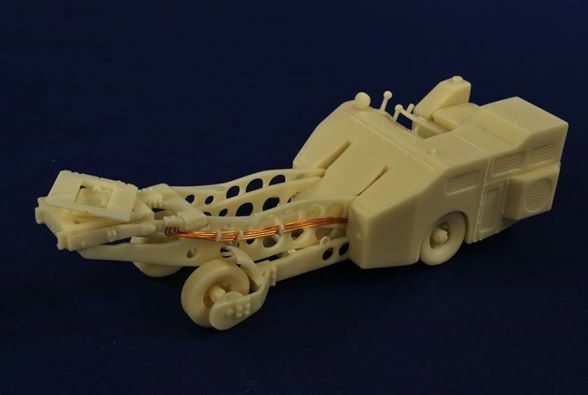 The loader unpainted showing the resin and wire parts. 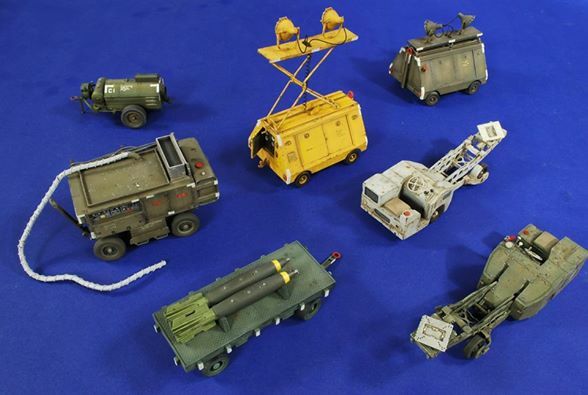 It is a great addition to Verlinden’s US Airforce items in this scale. This large tank could be used for many a vessel but as it is titled “Water/ Fuel” tank let’s say that that is what it is. 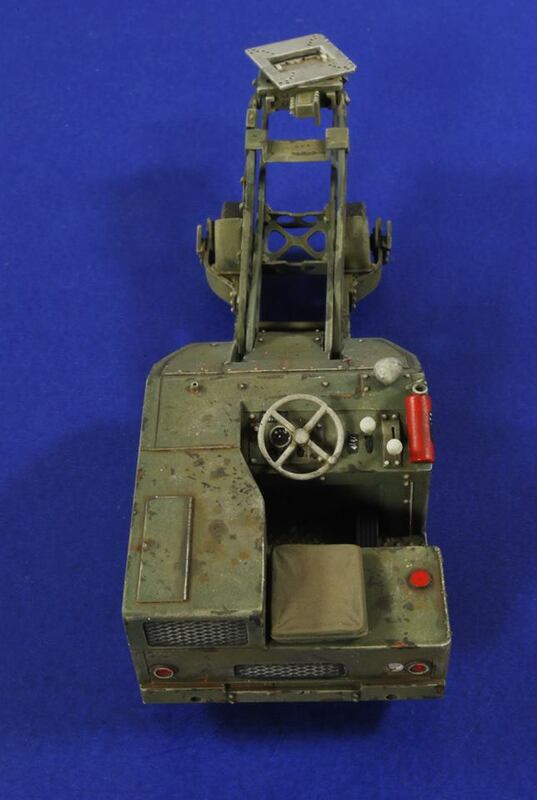 Useful for many different scenarios from WWII to modern times this tank is cast in resin and suitable of both 1/35th military and at a push 1/32nd aircraft stuff as the slight difference in size is not really noticeable and the need for more 32nd aircraft accessories is paramount. 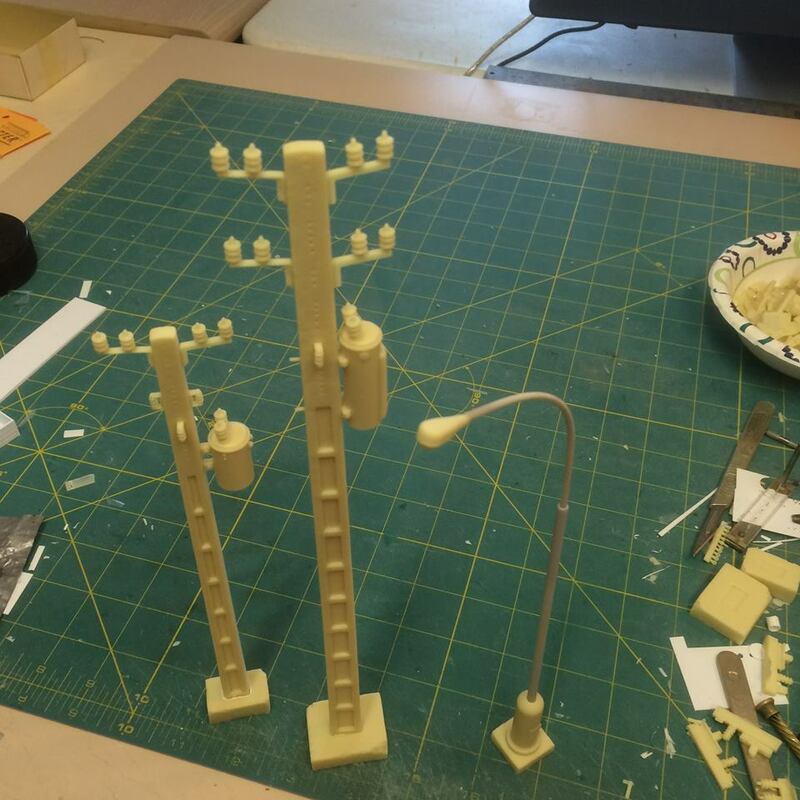 A single light is shown here but he cream resin set includes two streetlamps. This light could well do a 1960’s era and beyond streetlight and it does suit the telegraph and street power utilities set already launched from Verlinden.